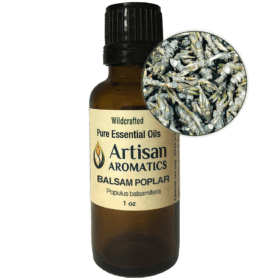 Wildcrafted Balsam Peru Essential Oil has a seductively soft, warm aroma with vanilla notes and has been described as having comforting effects. Unlike many of the products offered as “Balsam Peru essential oil”, ours is the real thing. 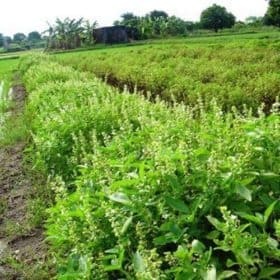 Balsam Peru is a known skin sensitizer (see below for proper use). 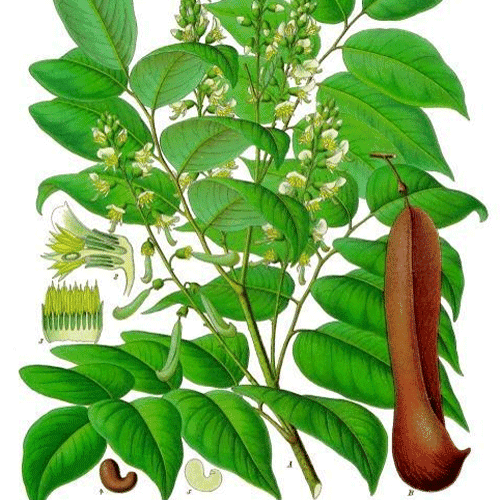 Our Balsam Peru Essential Oil (Myroxylon pereirae) from El Salvador is ethically wildcrafted. Unlike many of the products sold today as “Balsam Peru essential oil””, it’s a true essential oil distilled from the resin. It has a wonderful vanilla-like aroma, flows nicely, and has a warm amber color. 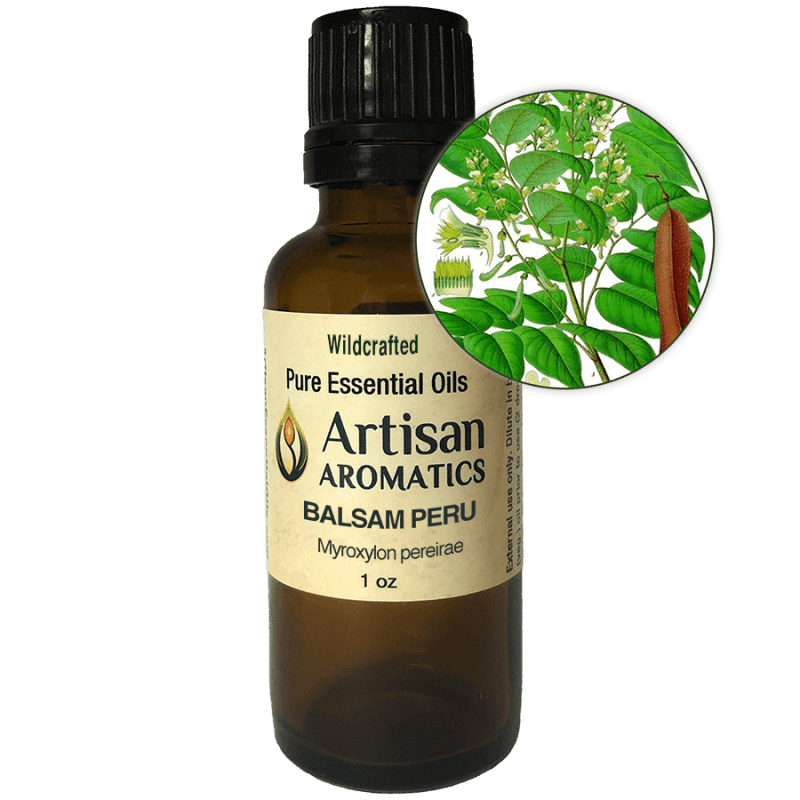 The rich aroma, “flow” and amber color of our Wildcrafted Balsam Peru Essential Oil are features that distinguish it from many other products sold as “Balsam Peru essential oil” which are actually thick resinoids rather than true essential oils. The color of these resinoids is very dark (almost black) and the aroma does not have as much vanilla smell. Balsam Peru liquid resinoid is less expensive to produce than our true Balsam Peru Essential Oil. Note: All information on this page, above and below, is provided for educational interest only. Nothing here is intended to make claims for any actions or effects of our product “Wildcrafted Balsam Peru Essential Oil”. Your experiences with an essential oil may differ from any one else’s experiences. No information provided here is intended to be used for the diagnosis or treatment of any physical or mental illness. Please pay attention to the safety information provided below in order to insure that your experiences with this product are good ones. 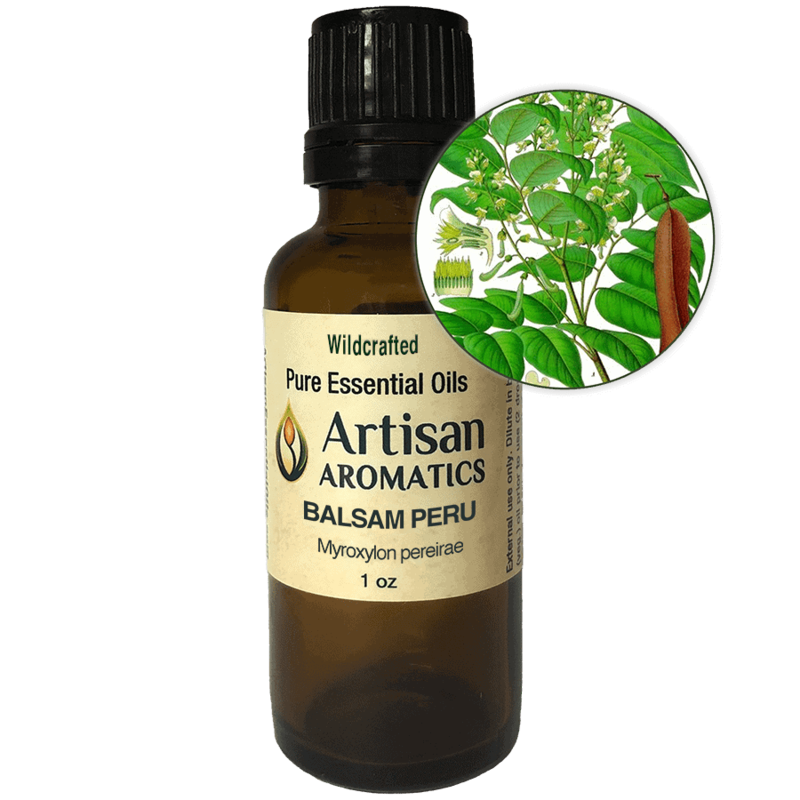 Wildcrafted Balsam Peru Essential Oil is widely prized for its aroma, which has been described as warm and comforting. 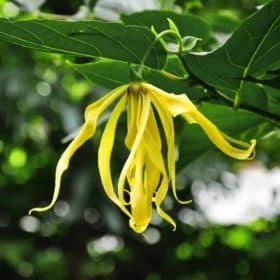 In the past, it was used in perfumes and creams for its fragrance, its reported antiseptic properties, and to sooth dry or chapped skin and minor wounds. 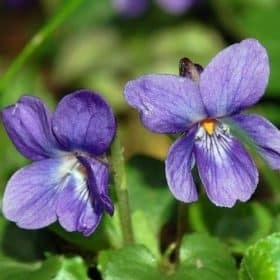 Despite it’s past use in skin care products, however, this essential oil is a known skin sensitizer (see below) and must be used on the skin with caution. Because it contains a high percentage of esters, Balsam Peru Essential Oil has been claimed by aromatherapists to have a relaxing effect that helps to soothe feelings of stress and tension when diffused in small amounts through a low-output diffusing method. We also stock Balsam Peru Resinoid, pourable. The cost is about half that of our steam distilled Balsam Peru, the color is much darker, the thickness/viscosity of each is similar to olive oil and the aroma is similar to that of the essential oil but not as sweet and vanilla-like. 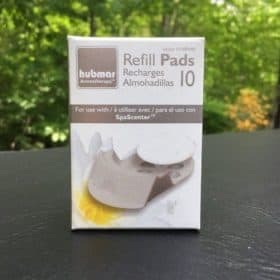 This cheaper alternative is suitable for craft applications, such as candle making, but should not be chosen for aromatherapy or for use in any application in which it will come into contact with the skin. Today, we know that the resinoid presents a significant risk of causing skin sensitization reactions if used topically. 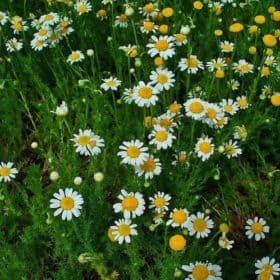 In fact, the resinoid is even more likely to cause skin sensitization than the essential oil. Due to it’s reputation as a moderate skin sensitizer, we feel that Balsam Peru Essential Oil is best used for diffusion, room sprays, and in other applications where it will not come in contact with the skin. If you do want to use it on the skin, continue reading below, under “Safety Considerations” for complete precautions for use. The use of essential oils with children under16 years of age is a specialized topic; please consult an aromatherapy reference book or, better yet, a properly trained professional aromatherapist, before using essential oils with children (see www.naha.org for appropriate training standards for aromatherapists and for help in locating a professional aromatherapist). In Mesoamerican and South American cultures. preparations of Balsam Peru were traditionally used to relieve symptoms of rheumatism and colds and to reduce fevers. In India, it was used to promote diuresis and stop bleeding. In classical Chinese Medicine, Balsam Peru herb is said to be warm and dry and its primary elemental correspondence is with Fire. Despite its history of use in skin care products, Balsam Peru essential oil carries a moderate risk of producing skin sensitization and IFRA recommends a maximum concentration of 0.4% for topical use. 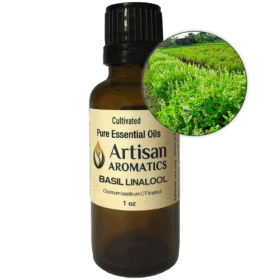 Due to difficulties in making precise measurements of concentration based on number of drops, we recommend that this essential oil be used at concentrations of no more than 2 drops in one ounce of vegetable oil for topical applications. Since traditional steam inhalations, steam baths and saunas can result in essential oil being deposited on the skin, this essential oil is not recommended for use in steam inhalations, steam baths or saunas. It is also not recommended for use in the bath or bath products, except with proper dilution in a fatty base oil. Balsam Peru essential oil should not be used on sensitive, damaged, delicate or diseased skin and should be avoided for topical use on the elderly and children under the age of five.